Episode 23: We will take you out for lunch. Since the best Thai food is on the street , this episode we will show you how to order street food like a Thai. 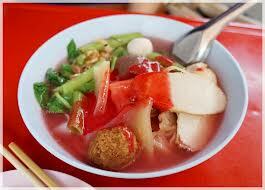 Plus, the top2 most ordered dishes among Thais. 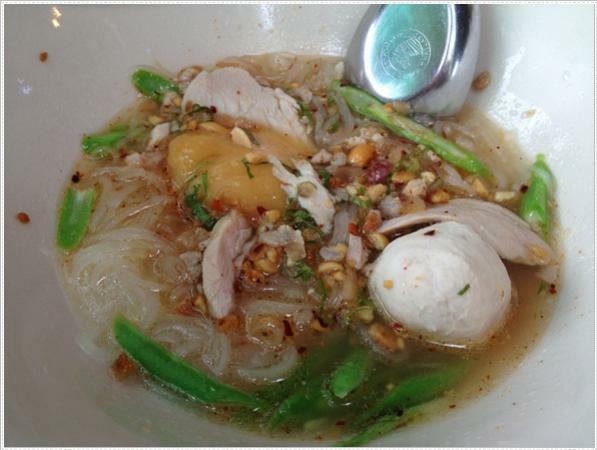 One of the great things about living in Thailand is the FOOD! 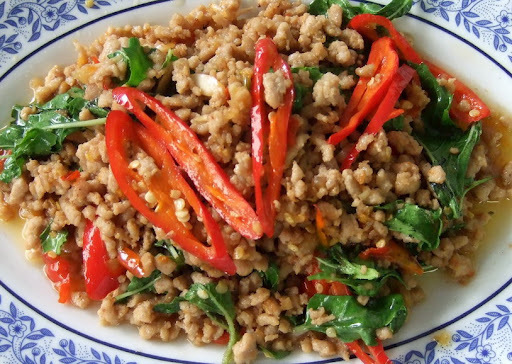 Thai food is world renowned and varied. There is sour, sweet, salty, savory and just plain. Here are the vocabulary and useful sentences mentioned in this episode. what (would you like to) eat ? 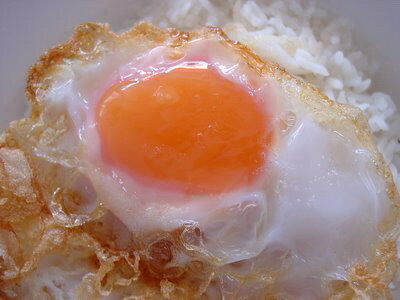 (would you like) fried egg? 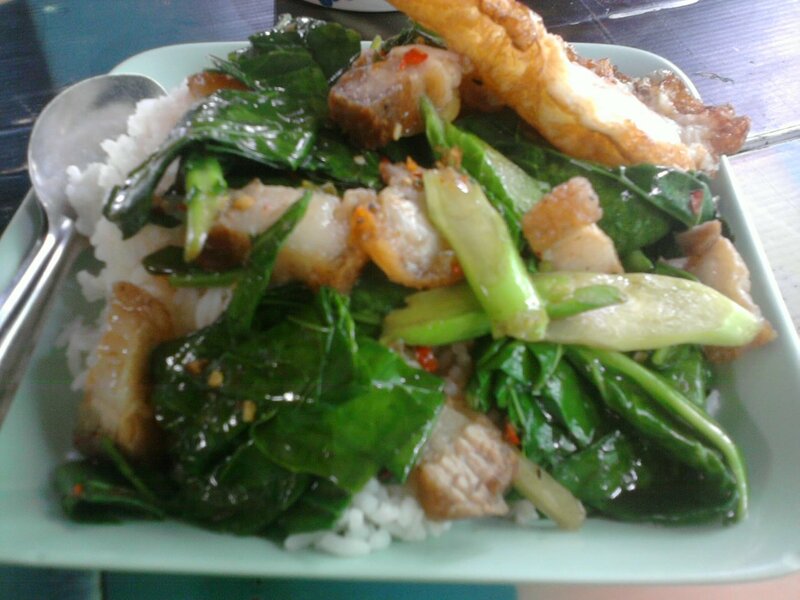 Do you eat Thai food everyday? Can you make Thai food? And finally, we hope you enjoyed this video podcast. Drop us a comment or email and let us know, what ‘How To Thai’ video you’d like us to do next. Sawattdii Krap, How do you say in Thaï language when you order some food in the street that you would like to take away. Khop kun Krap.